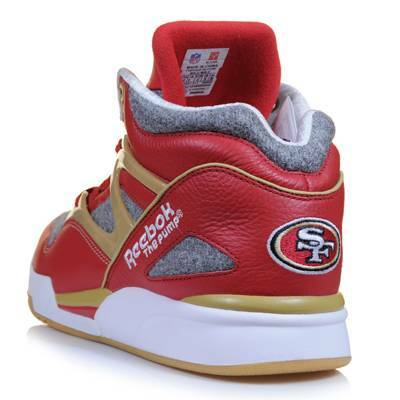 Reebok Pro Pump Omni Lite NFL Pack - "49ers"
Reebok salutes the San Francisco 49ers with their latest NFL Pack release. 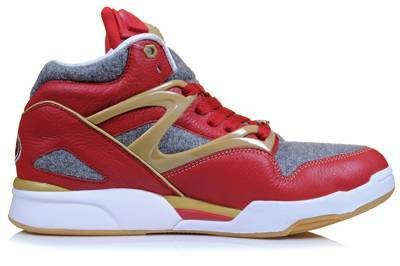 After dropping NFL Pack Pumps representing the New York Giants and Oakland Raiders earlier this year, Reebok doesn't stray too far away from the Bay, this time releasing a lux Pro Pump Omni Lite in tribute to the San Francisco 49ers. 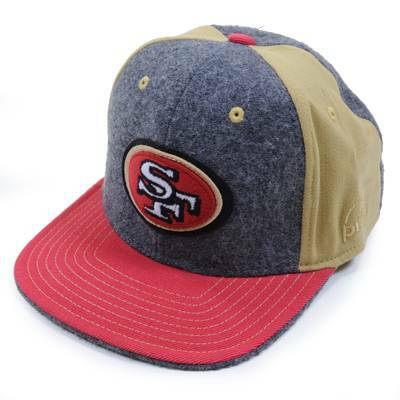 Featuring a red leather upper, the shoe is accented by metallic gold trim and paneling, while grey wool fills in the toebox, tongue, quarter panels and collar. 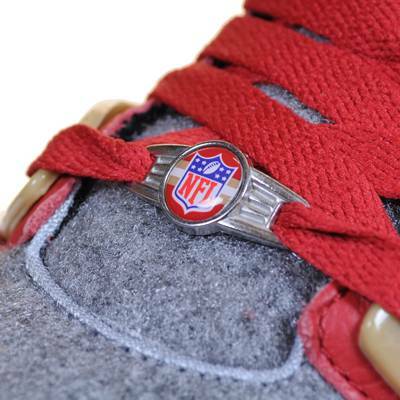 The 49ers' logo is displayed on the heel of the shoe. 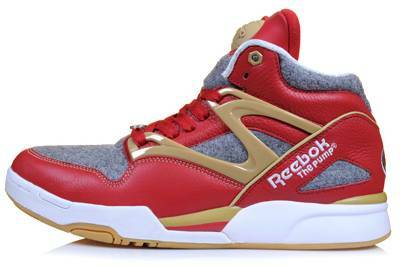 Completing the look below is a white midsole and gum rubber outsole. 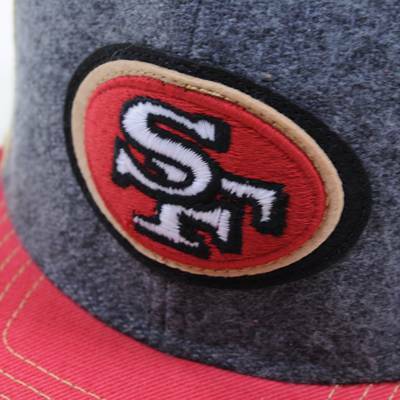 Each pair come with a matching San Franisco 49ers fitted cap. Available now at select retailers like Hanon.